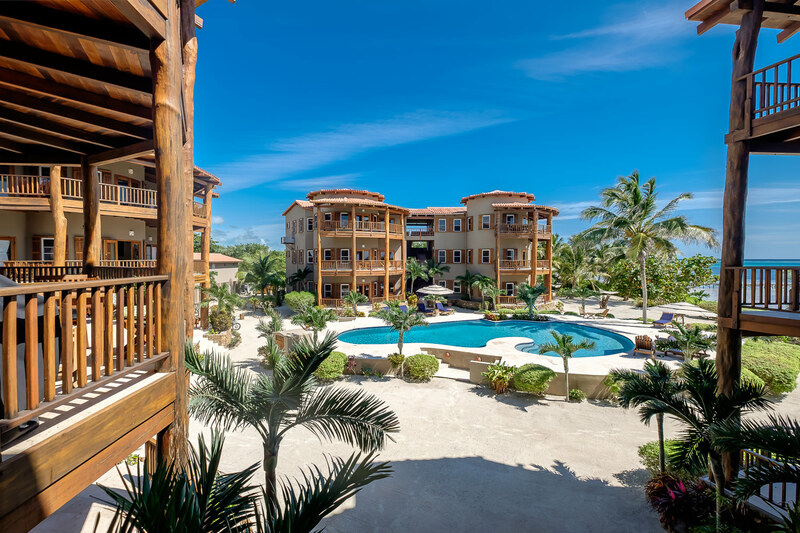 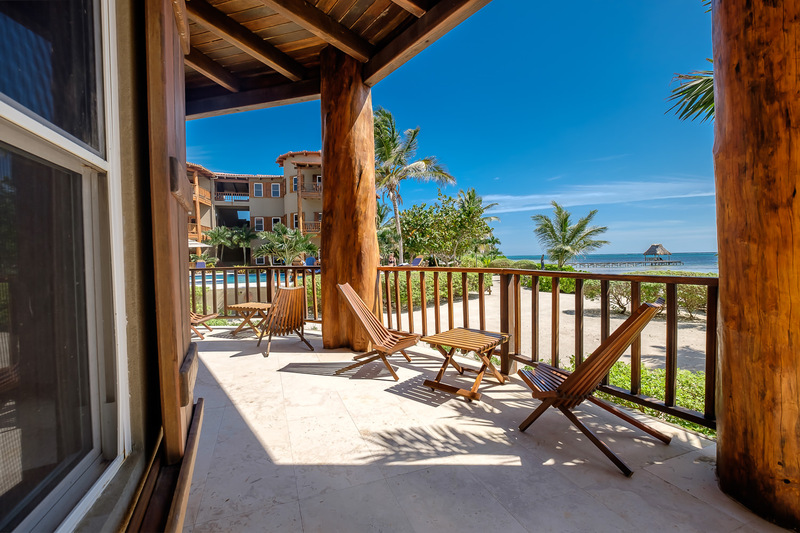 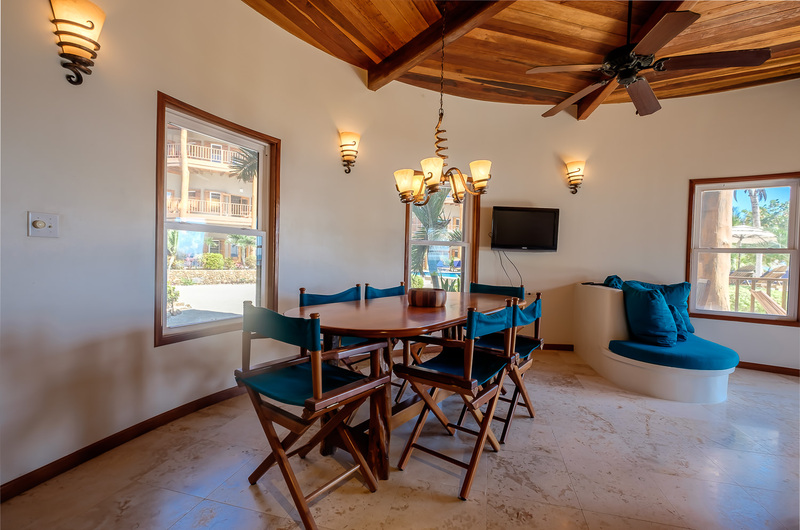 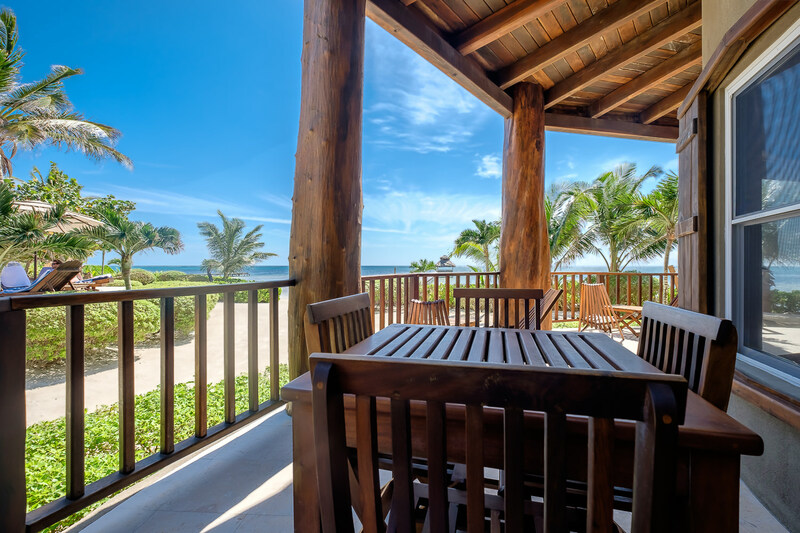 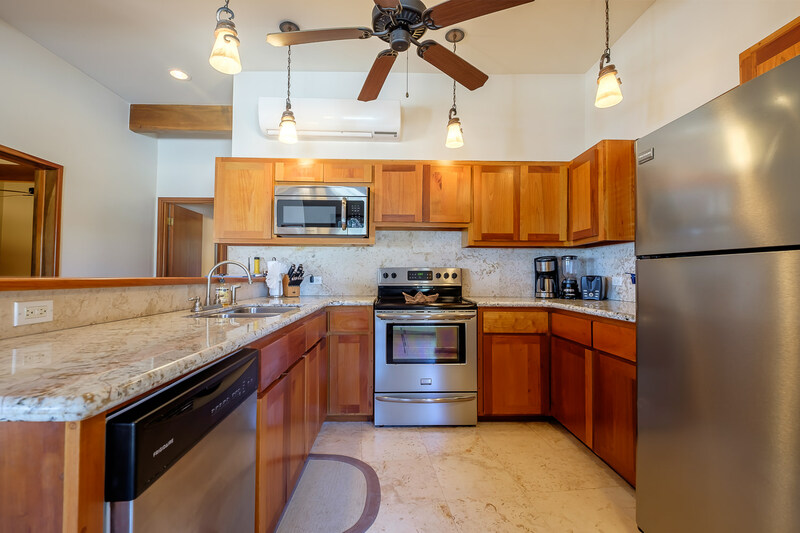 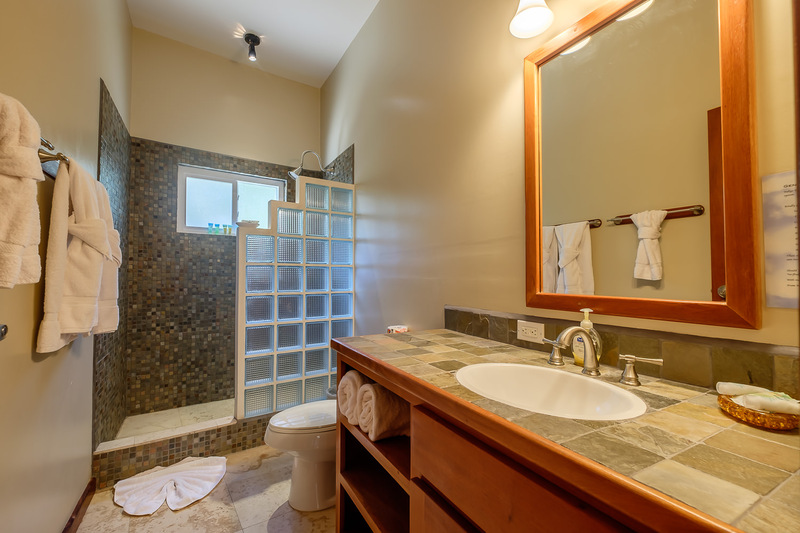 Indigo Belize Condo 1A is on the first floor and has a broad sweeping veranda with an unobstructed view of the turquoise Caribbean Sea. 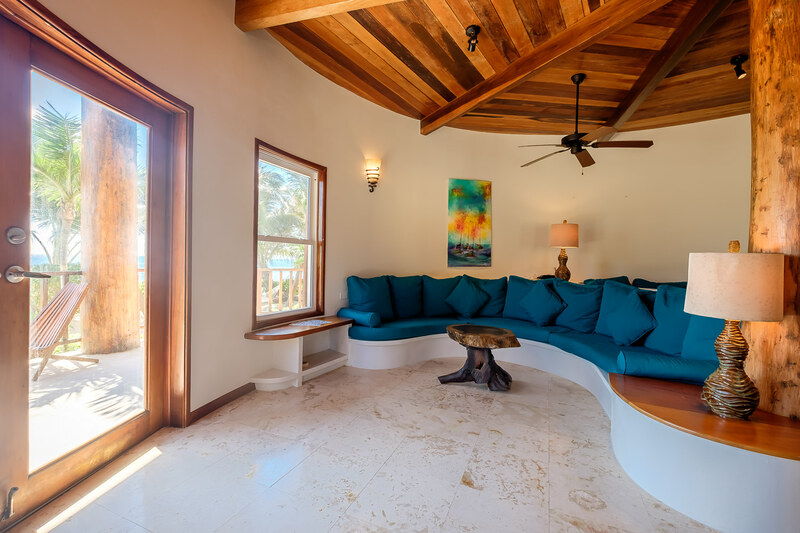 You can enjoy a relaxing afternoon reading a book, looking out to the second largest Barrier Reef, or falling asleep to the gentle sea breeze. Three beautifully appointed bedrooms are perfect for families with children or couples. 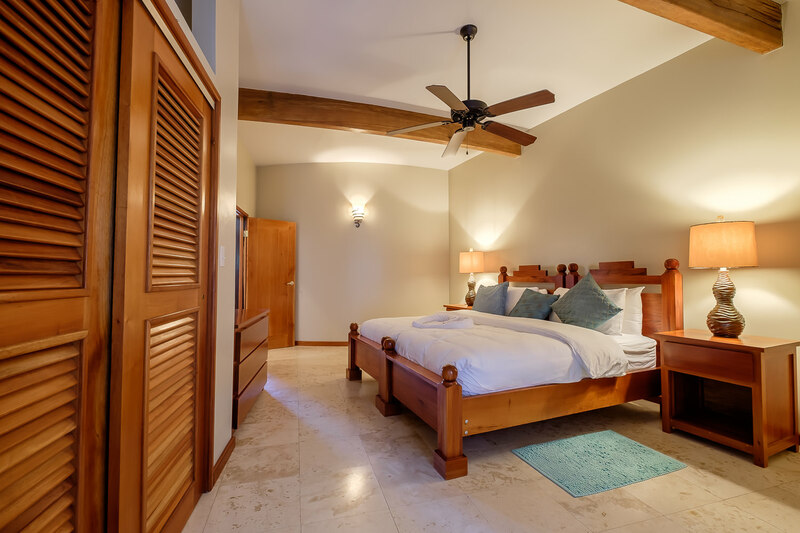 The master bedroom offers a king size bed, walk-in closet, and has an en-suite full bathroom that includes a walk-in shower. 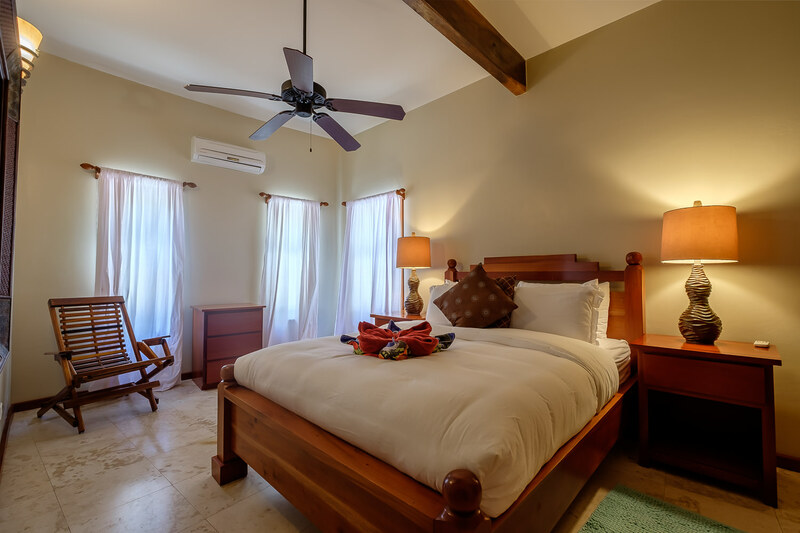 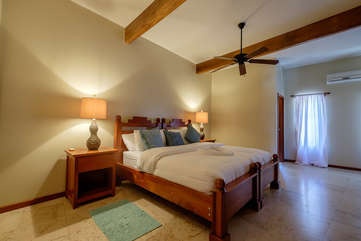 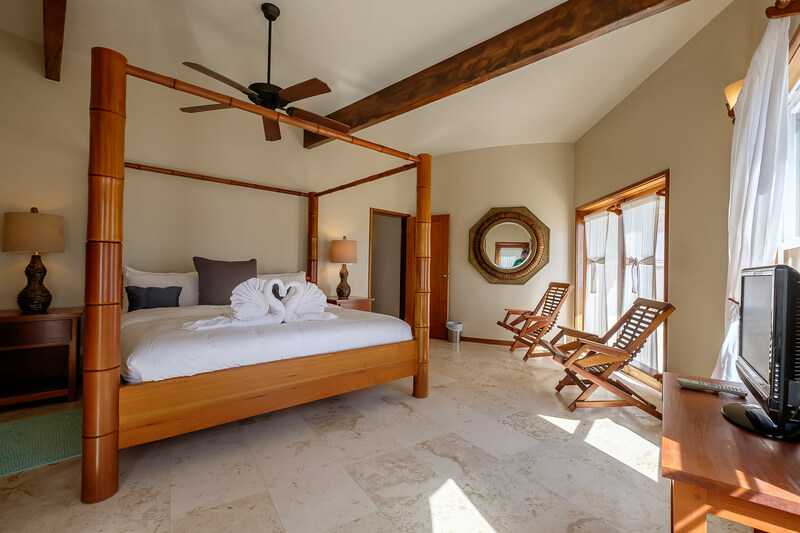 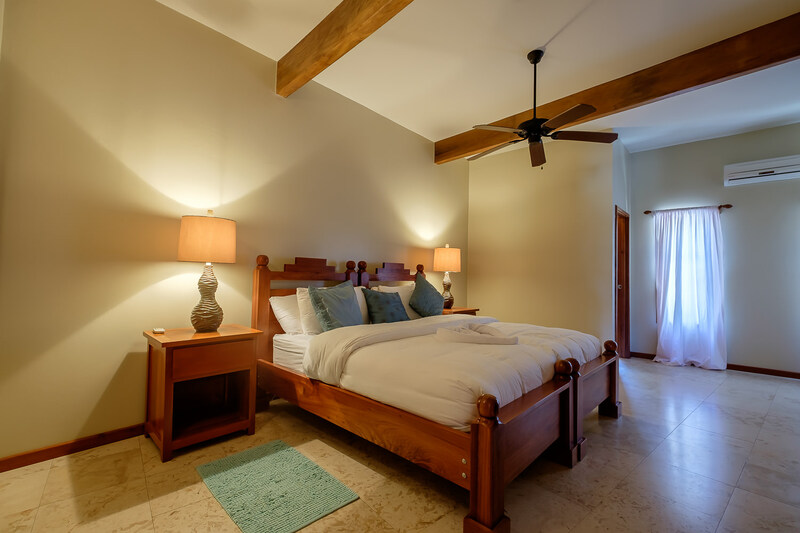 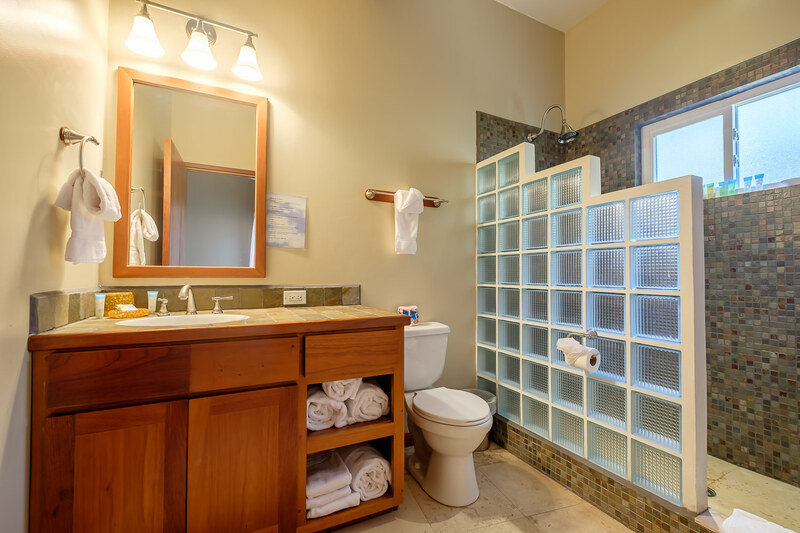 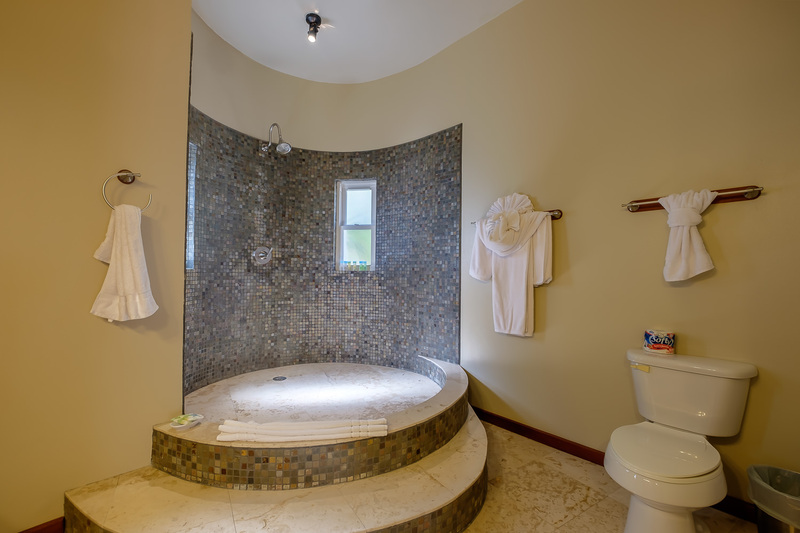 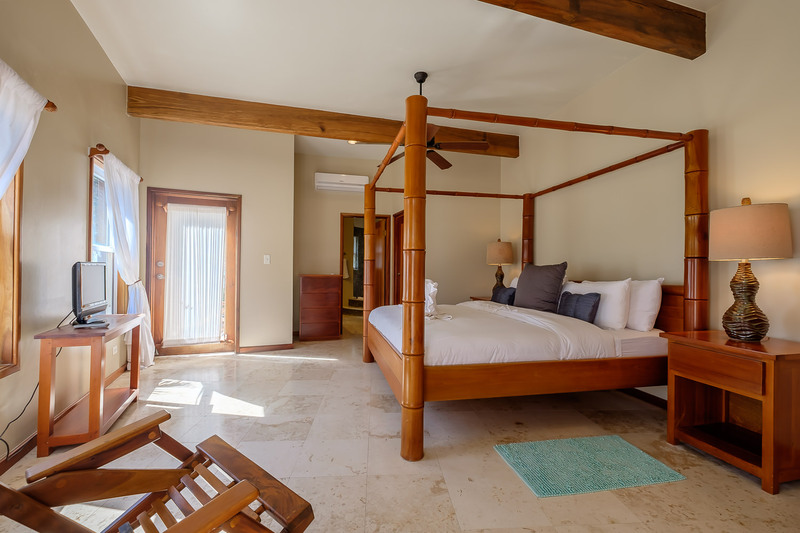 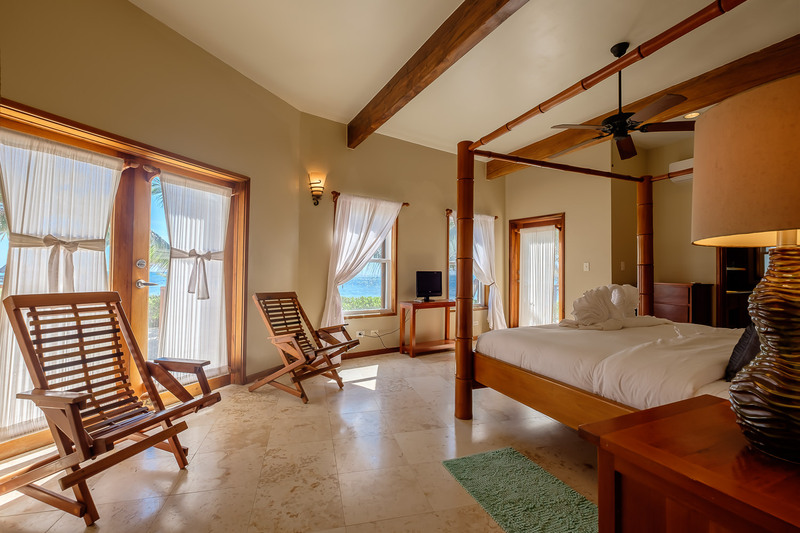 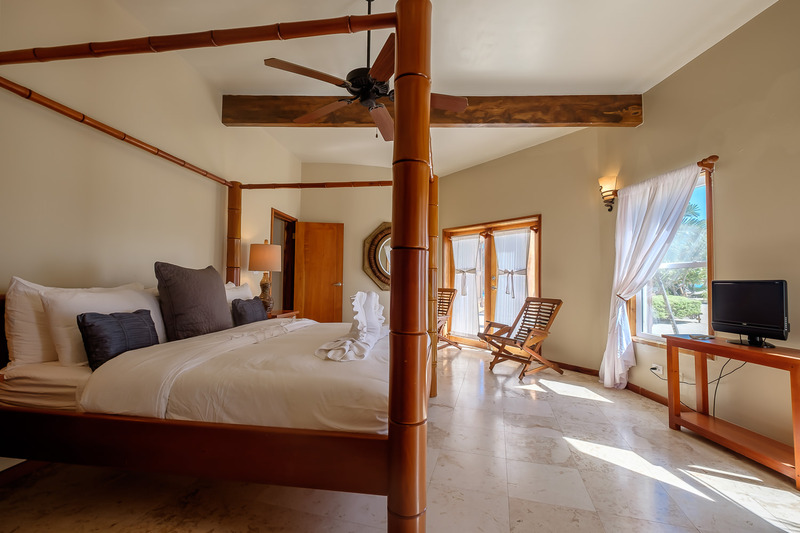 The master bedroom has beachfront ocean views, a private side veranda, as well as, access to the main veranda. The second bedroom offers two twin beds which can be used separately or can be joined to make a king size bed, ample closet space, and an en-suite full bathroom with walk-in shower. 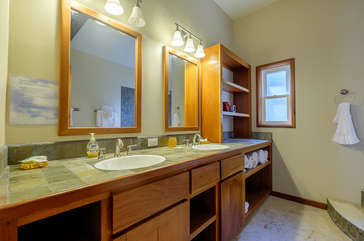 The third bedroom offers a queen size bed with a large closet space and a full detached bathroom. If you are traveling with your children and both parents are not present U.S. immigration may request a notarized document giving permission for the child to travel. 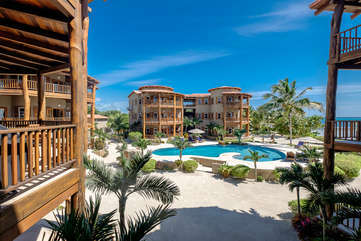 Please be sure to check with the U.S. embassy and have the required documents before arriving at your international airport in the U.S.